Since I first met her, I became a big fan of her! 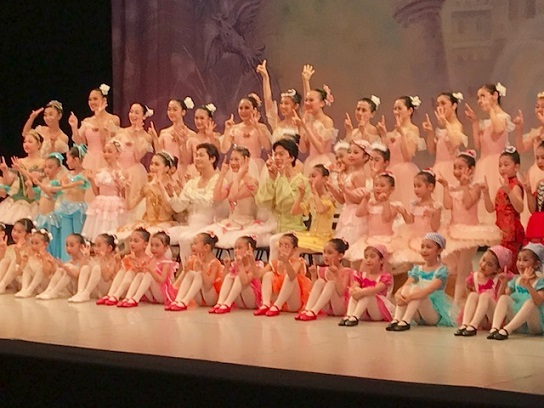 I was invited to the ballet concert which she produced. It has been a year since she got married with our service. 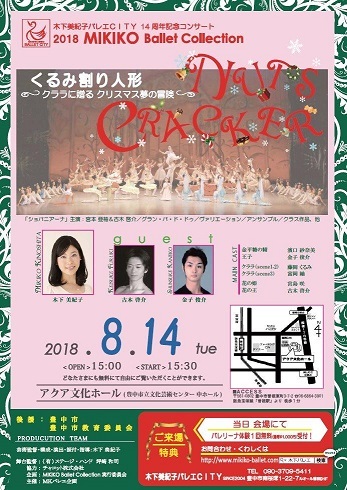 It was my first time to see the ballet performance. Regardless of their age, all of them looked shining and I was so impressed and couldn’t help smiling. M-san, the bride, was a producer and she did all the planning of the concert. I was inspired a lot by her great presence and her attitude towards teaching her students with love in spite of a great pressure. I would like her to keep on shining in the future too!